The Rogues are back in Central City, and they don't like what they've found. Will they side with the Crime Syndicate, or decide to take matters into their own hands? 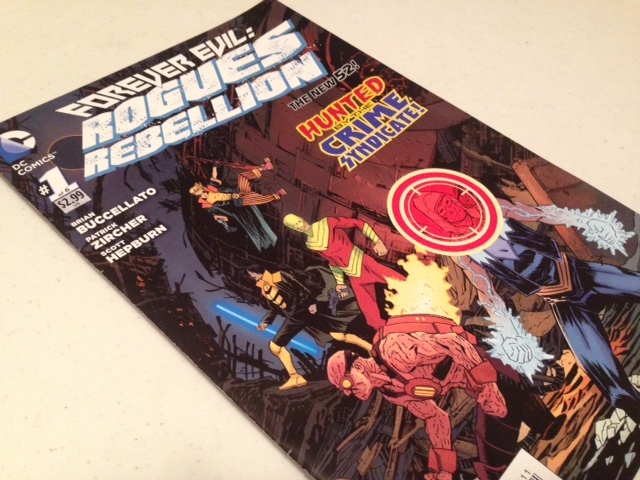 Today, we look at Forever Evil: Rogues Rebellion #1.